Earls restaurants has decided to dump the branding on its Albino Rhino beer and chicken wings after the name sparked a human rights complaint last year. 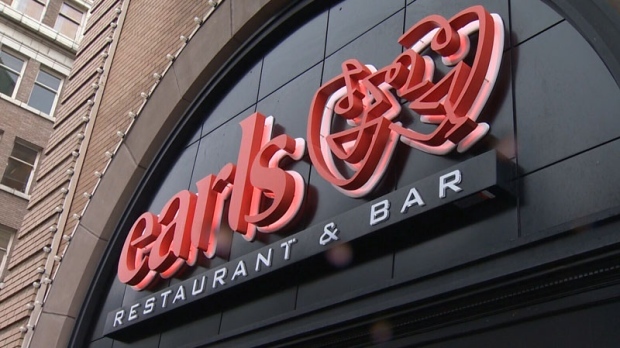 The company issued a statement Friday confirming the brand, which has been used at Earls for 25 years, will be scrubbed from menus by April 24. Earls said it disagrees with the basis of the complaint, but has decided it would be inappropriate to continue with the brand regardless. The complaint was filed last year by a group of people with albinism who argued it was discriminatory to name a product after a physical disability. Albinism impacts skin pigmentation, leaving sufferers sensitive to sunlight, and can cause serious vision problems that leave many legally blind. 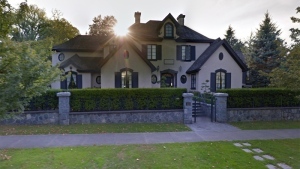 The complaint was accepted by the B.C. Human Rights Tribunal in December, but has been rescinded in light of Earls’ move to scrap the brand, according to reports.